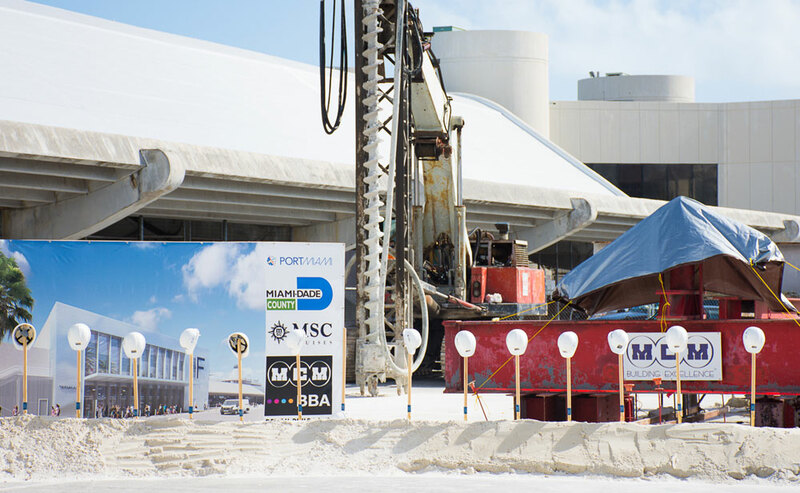 Construction has started on the MSC Cruise Terminal F facility. The current building will be upgraded and a new one will be added. The construction began at a ceremony held at the port on Wednesday. 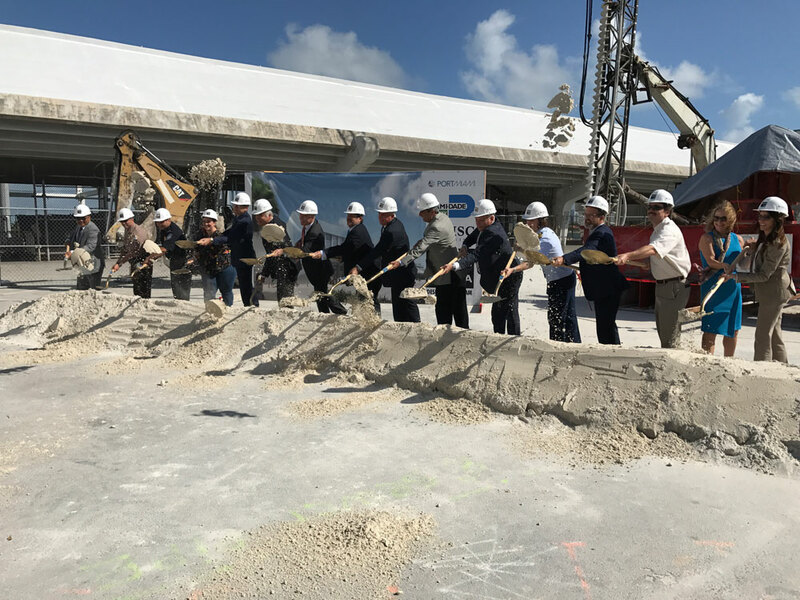 The ground breaking ceremony was attended by cruise line and Port Miami officials and over the coming months the new facility will start to take shape. 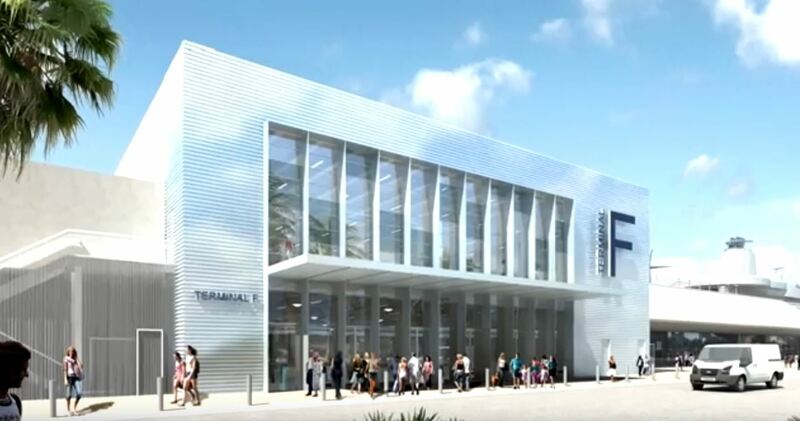 The new facility will be able to cater for the MSC Divina and the upcoming MSC Seaside when it begins cruises from the port in December 2017. What Will Be Done To Terminal F? Significantly expanded waiting area that is both comfortable and elegant with seating for up to 1,500 guests; Expanded and improved VIP private waiting area to accommodate the increased number of guests able to sail in the MSC Yacht Club on MSC Seaside; Separate dedicated waiting areas and lines to accommodate MSC Black Card members and guests booked in the Aurea Experience who receive priority embarkation; Smoother disembarkation process with a more flexible and efficient baggage claim area; and Facility advancements to accommodate the smart ship technology that will be available on MSC Seaside as it relates to the embarkation and disembarkation process. Cruise Terminal F is expected to be completed by December 1, 2017, just in time for the MSC Seaside’s arrival on December 21.